April showers bring May flowers — and possible water damage and flooding if you’re not careful! Make sure your home is well equipped for the new season. After all, preventing water damage ends up being far cheaper than needing to pay for full home repairs! 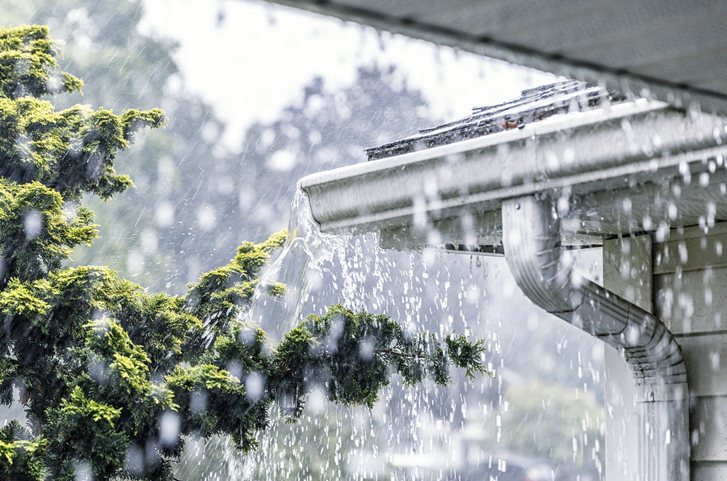 Make sure you check that your gutters are clear of debris, as clogged gutters can send water directly down the side of your home (damaging both your foundation and siding). You’ll also want to ensure your downspouts are directing water away from your house, at least 5 to 10 feet! The last thing you want is for a major storm to hit and your sump pump to fail! Check your sump pump at least once, annually, or more often if we find ourselves in a particularly rainy season. All you need to do is slowly fill the sump pit with water and watch for the float to rise. Once it does, the sump pump should kick on and the water level should fall. If your roof has any damaged shingles, it’s time to get them repaired! It’s also the perfect time to check any damaged caulking and inspect for leaks surrounding flashing. If you get these things fixed early, you may not have any long-term damage! If you’re in need of assistance surrounding roofing, gutters, and or siding, we’ve got you covered. We’d be happy to help you prepare your home for the spring season. Contact us at (203)838-3838 to discuss your options! 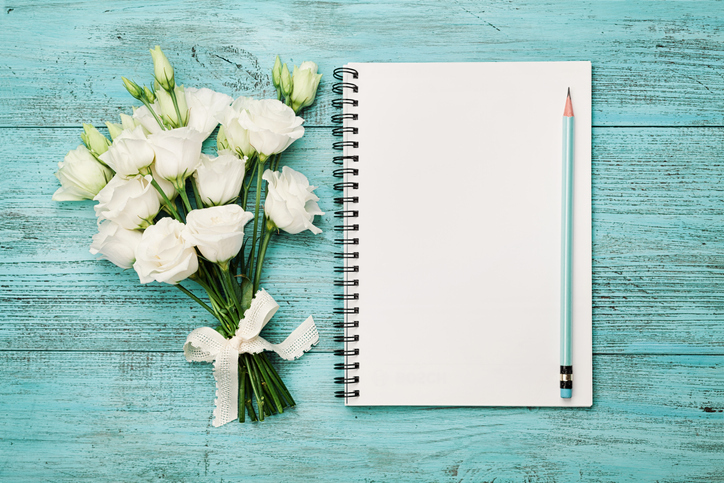 When you say “spring chores,” it’s likely that you think about all of the tasks you need to do inside your home. 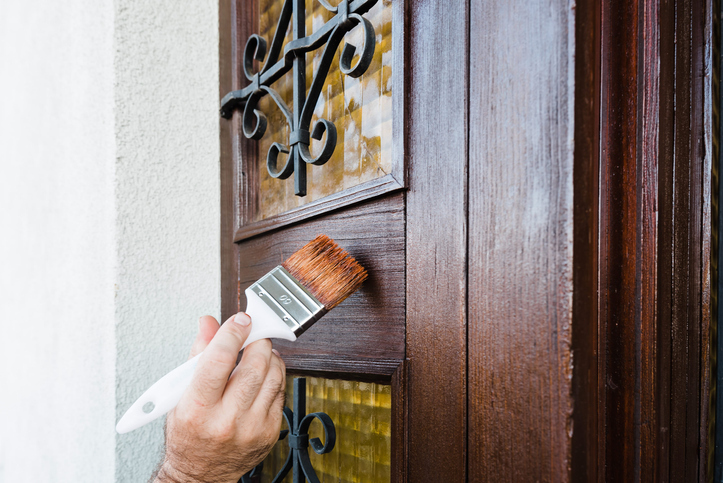 However, the exterior of your home needs a little TLC, too! These following three tasks count as some of the most important ones you can do to maintain your home and it’s value. They’re practical and add to your home’s curbside appeal to boot! Did your roof spring a leak over the winter? Did some shingles come undone? Is your roof, in general, starting to look a bit saggy? Then, once the spring thaw hits, it’s time to fix the roof! As USA Today points out, leaks and other roof problems lead to even bigger problems (like mold or pests) and if left unchecked, will destroy your home and knock down its value. Each season, your gutters can easily collect twigs, leaves, and other debris, which can lead to drainage issues when it rains. If water has nowhere to go, it will fall down the side of your home. Any leftover or standing water can cause some serious mold and pest problems as well! The siding on your home can take a serious beating during the winter months. From salt and sand to mud and other organic matter, you’ll want to get rid of the gunk. Depending on your siding, a hose or power washer can help tidy things up! Need help with any of the above? Our Home Care division provides an extensive list of services to keep your home in tip-top shape. 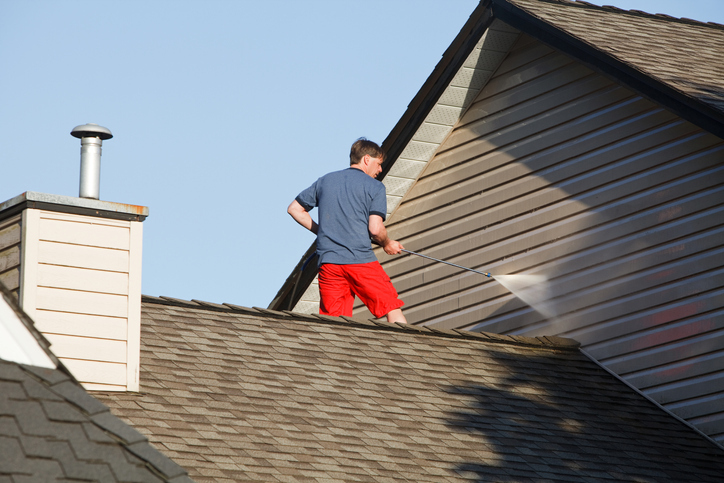 From roof inspections to siding repairs, we’ve got you covered. Contact us today!